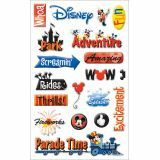 Disney Gems Stickers Packaged - Sandylion-These gem stickers are great for decorating notebooks, s stationary, gift bags, greeting cards and scrapbook pages. 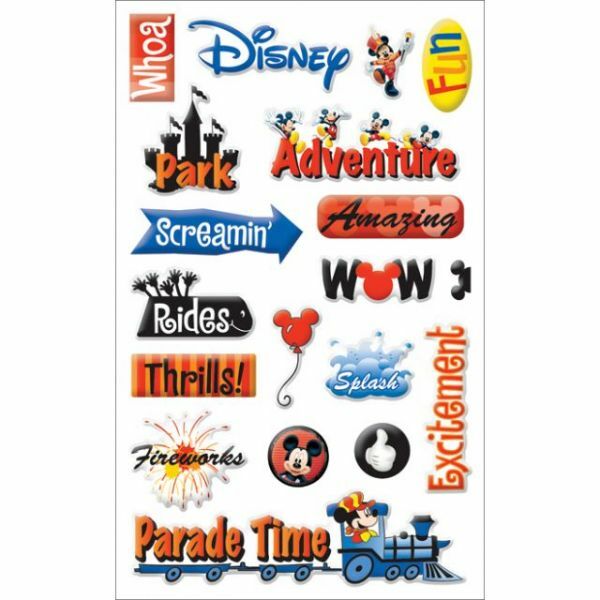 Bring beautiful dimension to all your creative projects with this wonderful line of stickers. Acid free. Sheet size: 8X4.15.